Welcome to Plastexe. If you are looking for high quality and affordable plastics, you have come to the right place. Established in 2004, we have grown to become a reputable plastics supplier and distributor in Exeter and the South West. As leading plastic suppliers, we specialise in the distribution of sheet plastic for both trade and retail customers. In addition we offer a bespoke service and use the latest finishing technology. We offer a competitively priced delivery service and all plastic products are shipped from our head office in Exeter. We have an extensive range of plastic held in stock so customers can view materials before purchase and choose the finishing process for their needs. If we don’t have it in stock, we have frequent weekly deliveries so you won’t have long to wait. As an experienced plastics fabrication company in Exeter, we offer a bespoke plastics fabrication service. Using the latest tools and equipment including CNC routers and laser cutters, we can fabricate plastics to meet your unique needs. We supply bespoke, easy to install, hygienic wall cladding for the food industry, including commercial catering and manufacturing. Our cladding is also suitable for bathrooms, washrooms and environments where hygiene is a top priority. We also sell hygienic ceiling cladding. Our wall cladding is food safety rated, fire resistant and antimicrobial. Multiwall polycarbonate is available in a variety of colours and thicknesses. Ideal for safety glazing and roof lights, we can fabricate it to your exact specifications. We hold an extensive range of plastics in stock. 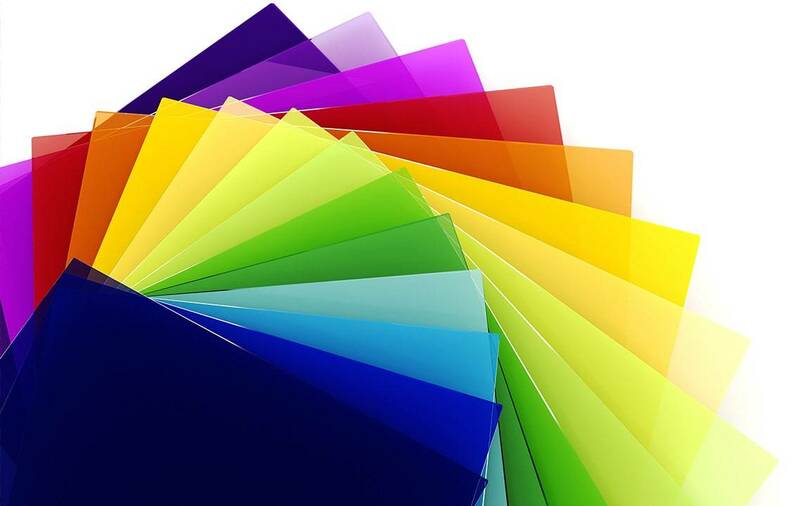 All plastics are available in a range of colours and thicknesses. We invite customers to view stock before purchase where possible. Our plastic products are suitable for a range of uses in both retail, commercial and domestic environments. To find out how our plastics can be integrated into your applications click here. Plastics are used everywhere, as such we work with a diverse range of customers. Our customer base includes, display, sign, screen, engineering, construction and manufacturing. 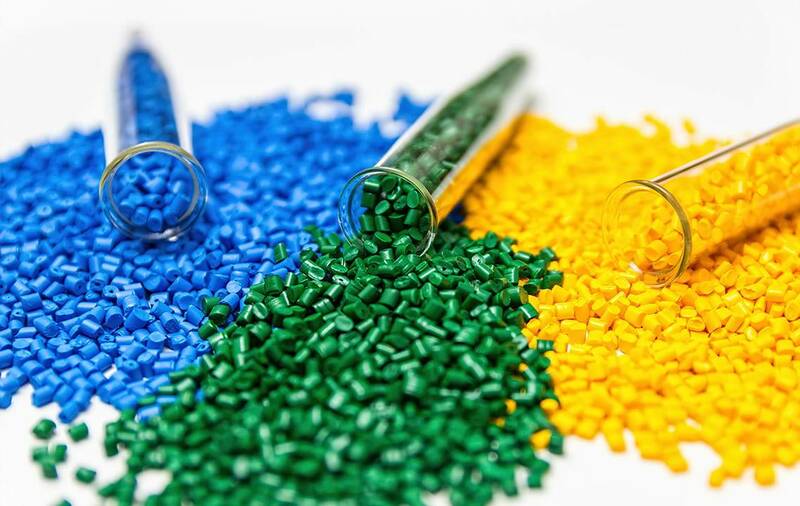 Why choose Plastexe for your plastic supplies? With over 70 years combined experience in plastic sheet distribution, we offer an unparalleled supply and conversion service for the South West region. We stock a wide range of rigid sheet materials from leading manufacturers such as Perspex, Brett Martin & Alupanel along with personal service from initial contact through to delivery and after sales care. Here at Plastexe, we care about the environment. 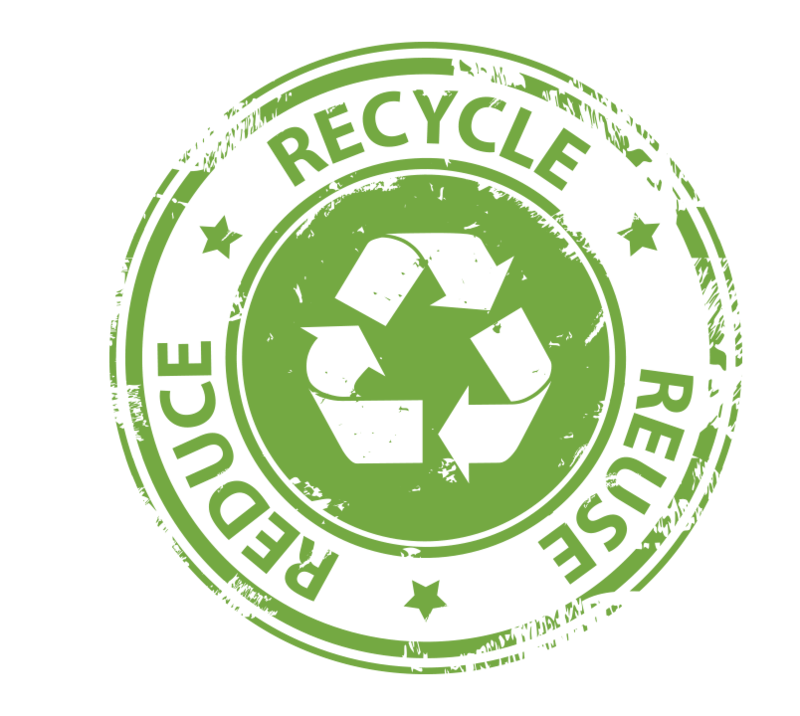 Working in partnership with Wiltshire Plastics, we recycle as much plastic as we possibly can! We operate an in-house plastics delivery service. As we own the vehicles and employ the drivers, you can be sure your plastic products will be safely transported.